01. Eye Of The Hurricane 02. Hylozoism 03. Transformational Structures 04. Artificer 05. Sunsets & Skin Grafts 06. Hypnocoustics & Spun Out - Foxy 07. Fourth Quadrant 08. 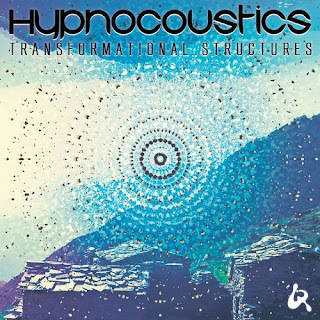 Hypnocoustics & Cosmosis - Pyrokinetic. 09. Cosmic Evolution.